TheCoralsnake is the home of Conelec Precision Fuel Injection and the Special Paint cars! Welcome to the 19th year of the website. You won't find anything like theCoralsnake.com You can try, but you won't. Take a look at the Jack Gibbon's City Ford page. This dealership was in New Jersey. Warranty cards and warranties were always misunderstood. Maybe this will clear up some up of the confusion. This was one of the "lost" pages, that has now returned. "Pete's Pet Peeves" also know as Common Mistakes. Help make the world a better place and get these fixed. Are you tired of the Shelby coupes yet? I am not. These fascinating cars are the center of attention. The Green Hornet page gets a lttle tweaking. 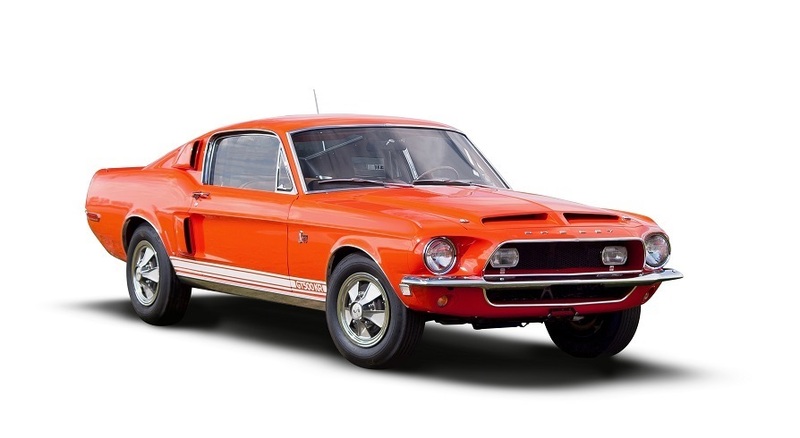 1968 was the only year you could get a Shelby with a saddle interior. Sometimes it is hard to find good examples, so I throw a little light inside these rare interiors. A special thank you to everyone that contributes to make this website the most unique and interesting Shelby website in the world.